There is a legal requirement for people working in the preparation of food to hold valid and up to date food hygiene certification, which must be renewed to keep your certification valid and up to date. 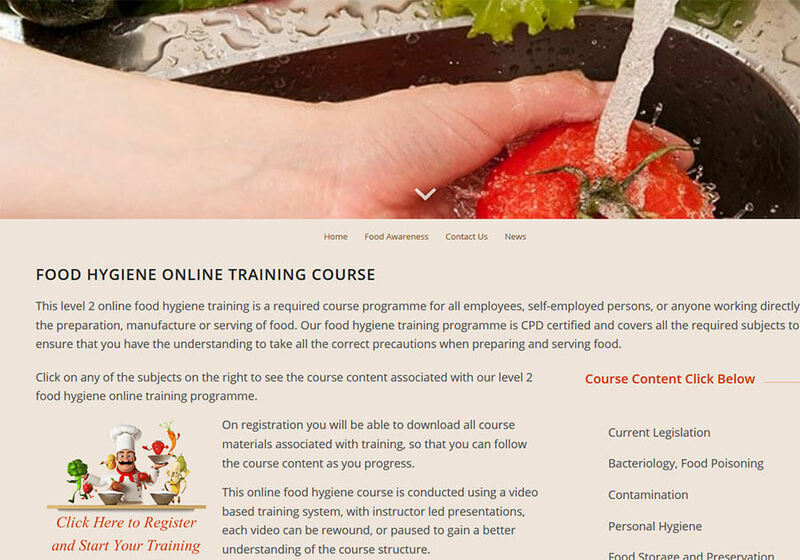 Online food hygiene training is offered, which is CPD certified and is conducted using video based instruction and will help you keep your certification current and up to date. On registration you will be able to download all course materials, so that you can follow the course structure as you progress and each video can be paused, or rewound to gain a better understanding of the course content.